Master P releases the official video for the dance "We Did It". Master P new single “We Did It” and Victory Dance has turned into a worldwide challenge @king crifical_ The Boss of All Bosses has started a new wave with the championship single “We Did It”. 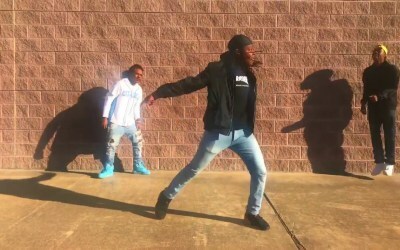 Master P recently took to Instagram to preview a new song he was involved in, and gave fans and followers a preview of his victory dance to go along with the track.